Sonja De Graaf is a Florence, Italy-based artist. This piece is titled “Figure of a woman crossing from one room to another”. 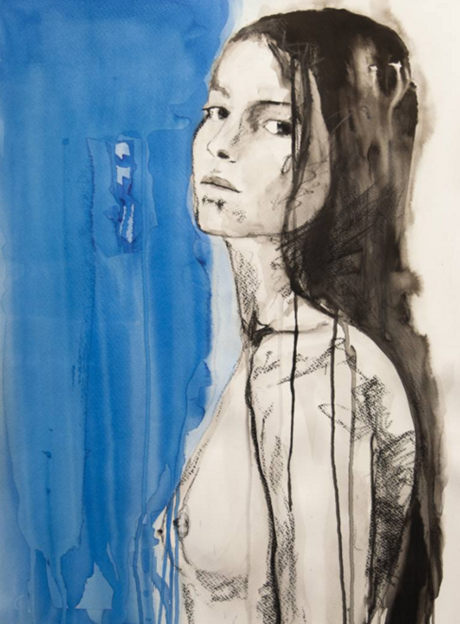 You can view more of Sonja’s work through Saatchi Art.